As you may have read on Twitter, on the award website, and my fellow shadow panel member’s blogs, our winner for the Young Writer of the Year Award has been announced! And the winner is… The Mermaid and Mrs Hancock by Imogen Hermes Gowar! 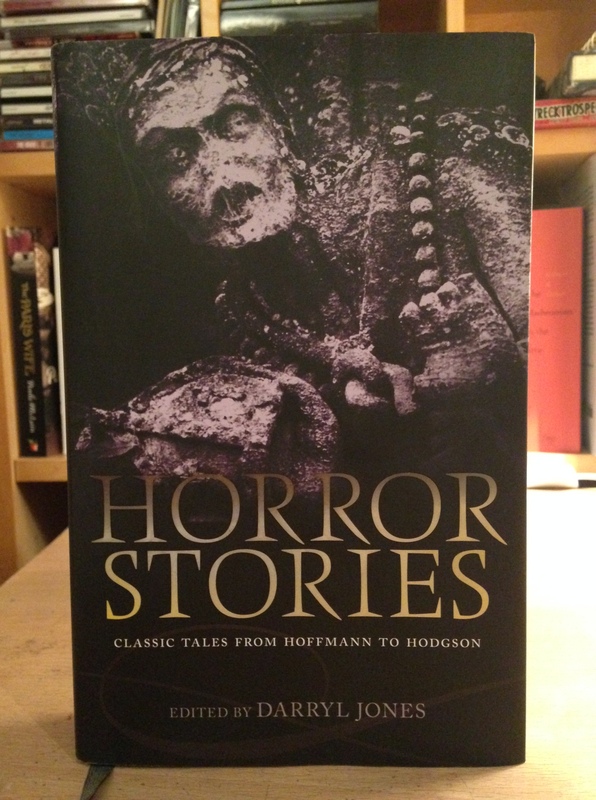 I reviewed the book here, and I have to say I really enjoyed it. If you’ve read all our reviews of the four shortlisted books, you’ll know that there were a lot of different opinions in the mix, but meeting in person on 19th November at the FMcM offices was a brilliant opportunity to talk about the books in person. After a lot of debate we agreed that The Mermaid and Mrs Hancock was the most deserving of the four books, and we are very pleased to choose it as our shadow winner. The official winner of the Young Writer of the Year Award 2018 will be announced on 6th December at the award event at The London Library. 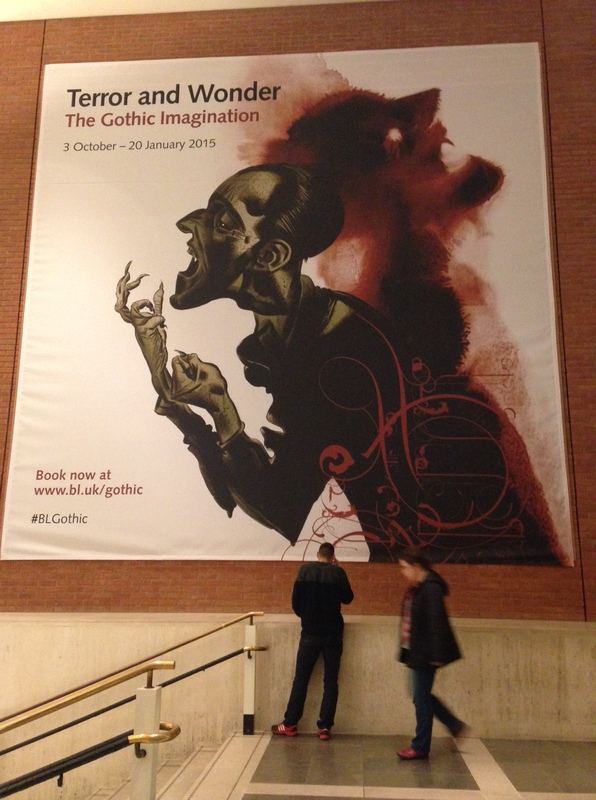 I’m planning to attend, as is my fellow shadow judge Lucy Pearson. I will be reporting back after the event! The Peters Fraser And Dunlop/Sunday Times Young Writer Of The Year Award – Shortlist Reveal! Kings of the Yukon is about Adam Weymouth’s journey in a canoe along the length of the Yukon River, as he explores the landscape, people, climate, and animals of Alaska. He made the journey alongside the migrating salmon, and considers their plight along with his own. I have always loved good travel writing, especially when it comes together with memoir, and I’m really looking forward to reading this one. Elmet is a novel that explores class, nature, violence, land-ownership, childhood, humanity… a lot of things. The central character is a boy named Daniel whose idyllic existence with ‘Daddy and Cathy’ in their rural home is changed forever. Their land is threatened and Daniel sees a new side to Daddy as he becomes more and more angry and violent. I didn’t know much about this novel before now, but it seems intriguing and I can’t wait to get stuck in. This novel was very popular when it first came out, and I remember seeing a lot of press and blog reviews, so I’m sure it’ll be an enjoyable read. Jonah Hancock, a merchant, becomes famous when one of his crew discovers what appears to be a mermaid. Soon everyone wants to come and marvel at the spectacle, and along the way Jonah meets a courtesan named Angelica Neal… and it all goes from there. It is described as a “spell-binding story of obsession and curiosity” on GoodReads and I’m not surprised that it has been so popular. I had already had The Reading Cure on my TBR for a while, so I was very pleased to see it on the shortlist, and to be given the opportunity to read it. Laura Freeman suffered from anorexia as a teenager, and this book chronicles how her love of literature kept her going through some of the hardest points of her illness, and inspired her to get better. This is just the sort of memoir I’m sure I will enjoy. 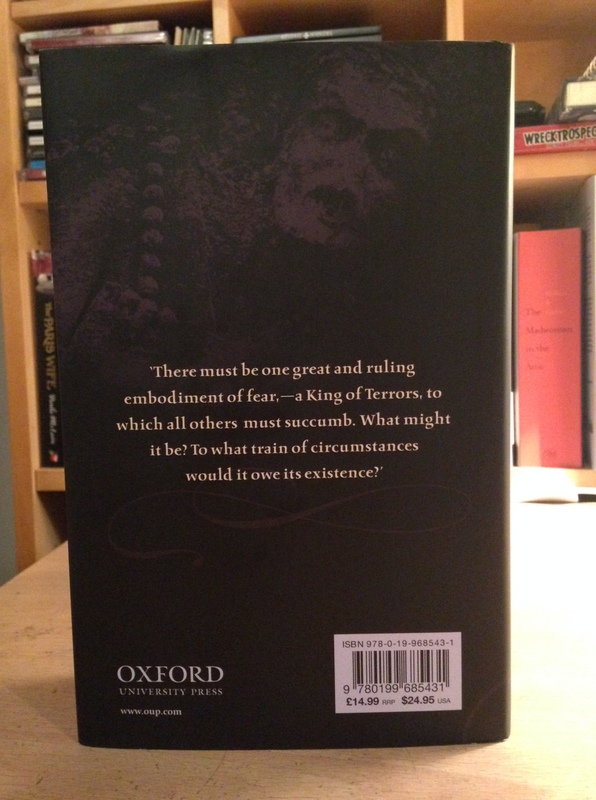 So there they are – four very interesting books. I’m very pleased that two are fiction, and two are non-fiction, as I love reading both, and I think it will be a very interesting conversation when the shadow panel and I have to try and choose our winner. They all look wonderful. You can follow award news on Twitter via the award’s page and with the hashtags #youngwriteraward and #youngwriterawardshadow. I’d love to hear what you think of the shortlist – have you read any? I am very pleased to announce that this year I am part of the Shadow Panel for the Young Writer of the Year Award. Along with four other book bloggers, I will be reading the books on the shortlist for the award and choosing a Shadow winner. They all look fascinating and I can’t wait to get stuck in! The shortlist will be announced on 4th November. Keep an eye on the award’s Twitter page here. There is a blogger event for the award on Saturday 17th November at The Groucho Club, and this is open to any bloggers that would like to attend. If you’d like to come along, just register here and they will send you an invitation. The award ceremony itself is on Thursday 6th December at The London Library, and promises to be a wonderful evening. You can also read about them all on the award website here. I’ll be posting on Twitter about the events and blog posts using the hashtag #YoungWriterAwardShadow. I can’t wait to share the shortlisted books with you all. Words on the Water – but it was closed! 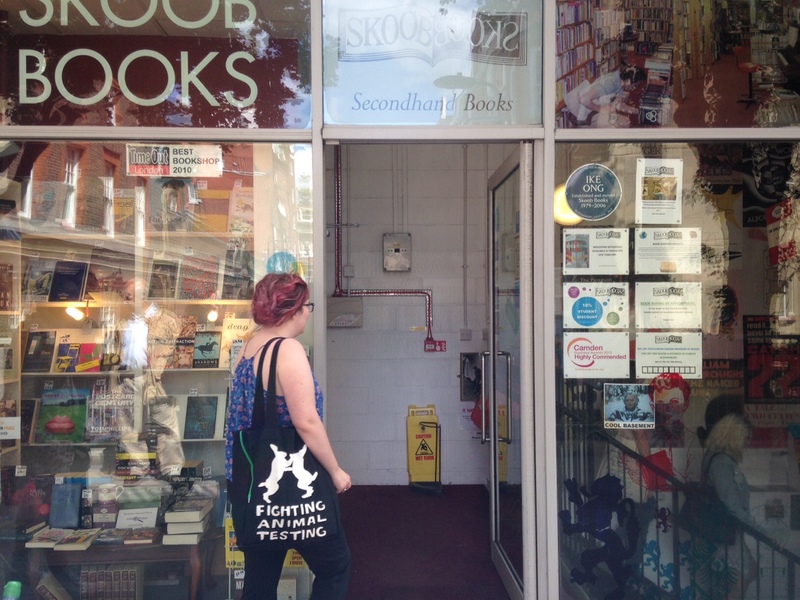 I was trying to ‘be good’ and not buy too many books, so I didn’t buy anything until Skoob, which is a really cool secondhand bookshop just behind Russell Square station. 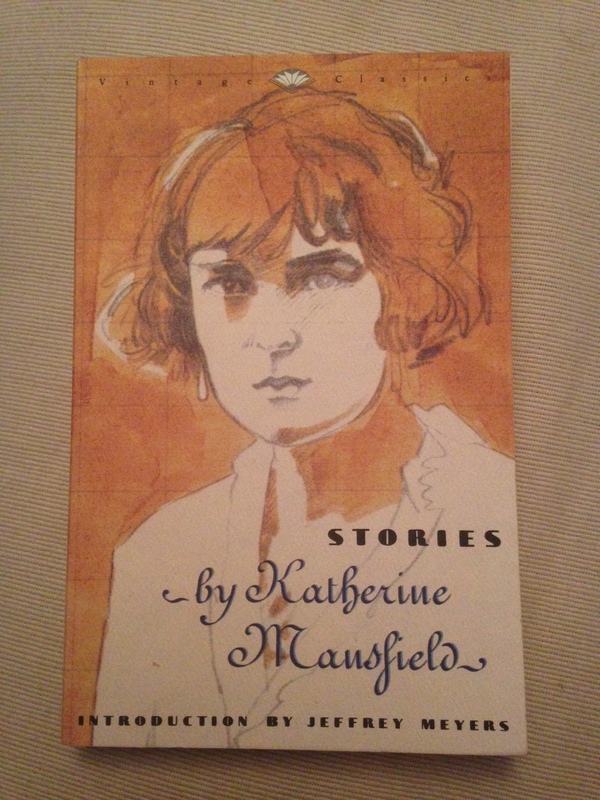 I read some Mansfield stories at uni and loved them, so I jumped on the chance to read more! 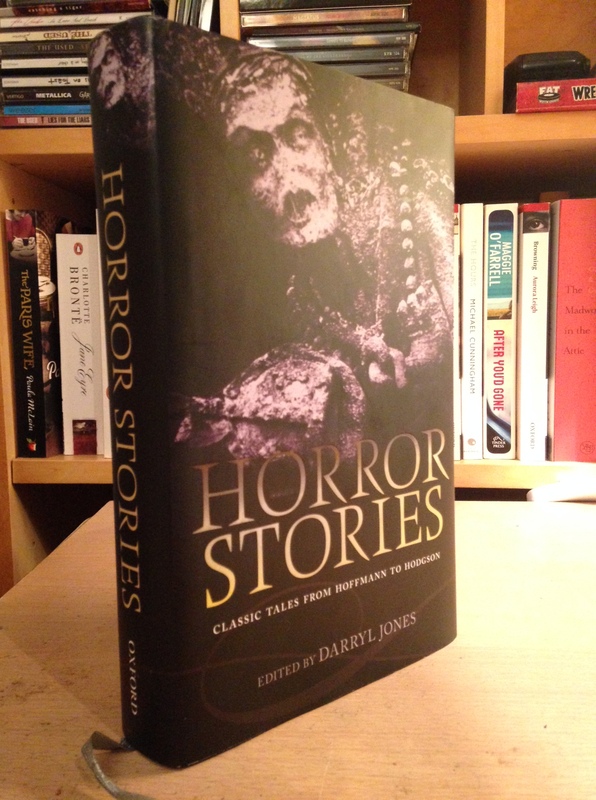 And this is a nice edition. 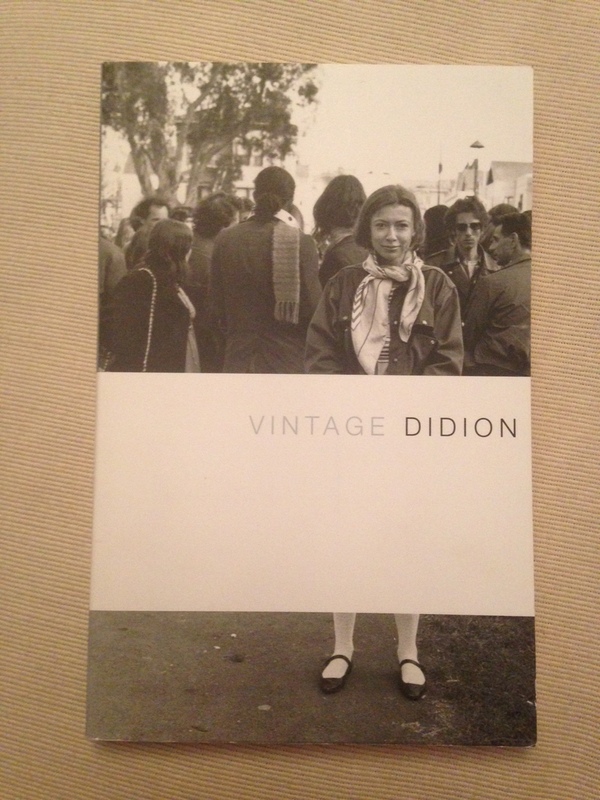 Can’t go wrong with some Didion! 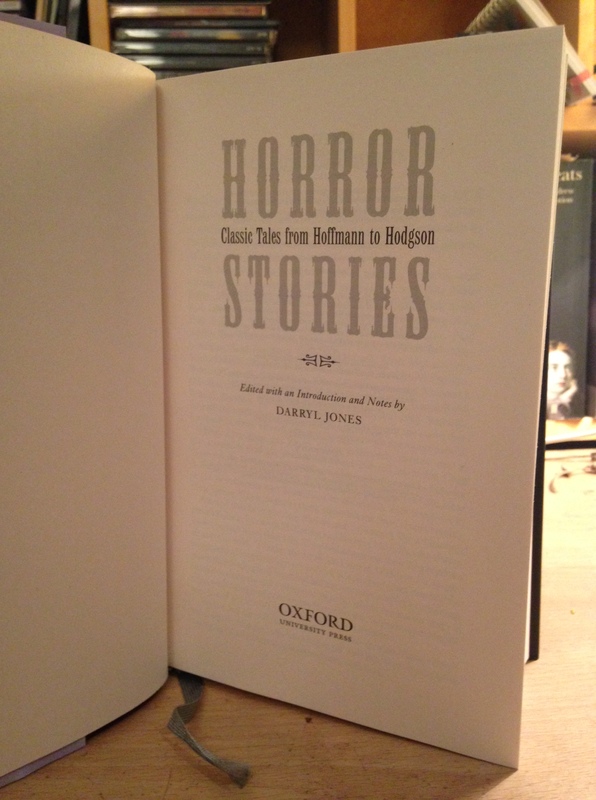 And again a nice edition – I think it’s a US one. 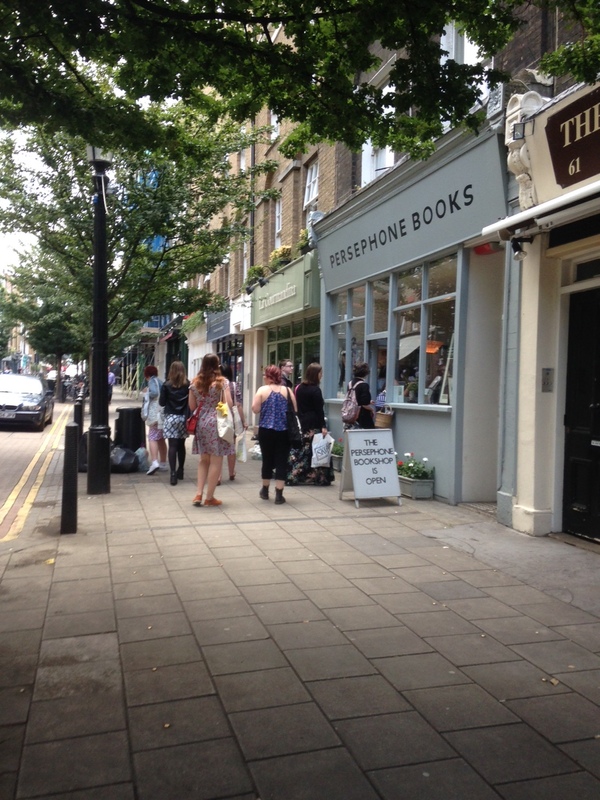 Then it was on to Persephone Books, somewhere I have been meaning to visit forever, but never seemed to have the chance. As I’m sure you know they publish and sell beautiful editions of lesser-known 20th century books, all in their distinctive grey covers. I bought a couple of their Classics, which have illustrated covers, as well as some lovely postcards. 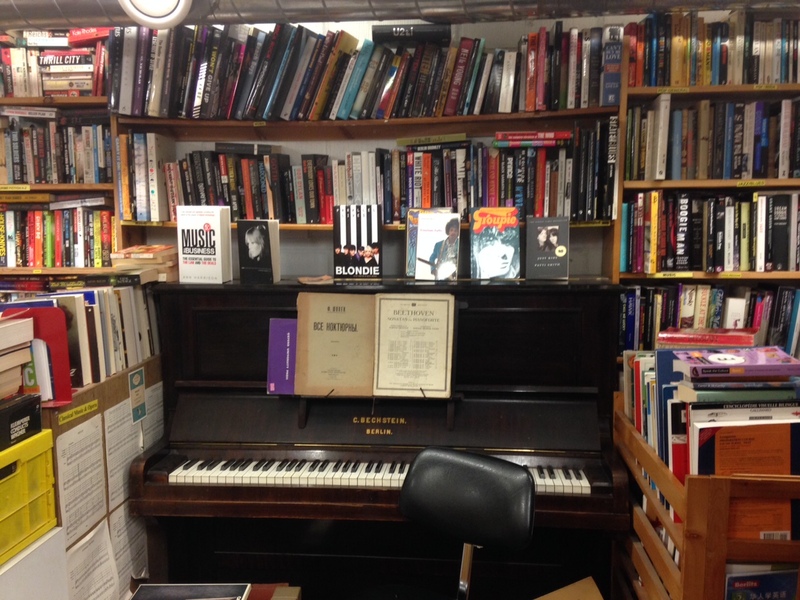 It’s a very pretty little shop, and the assistant on duty was very sweet and helpful and spent lots of time discussing books and making recommendations. You’ve got to go there. 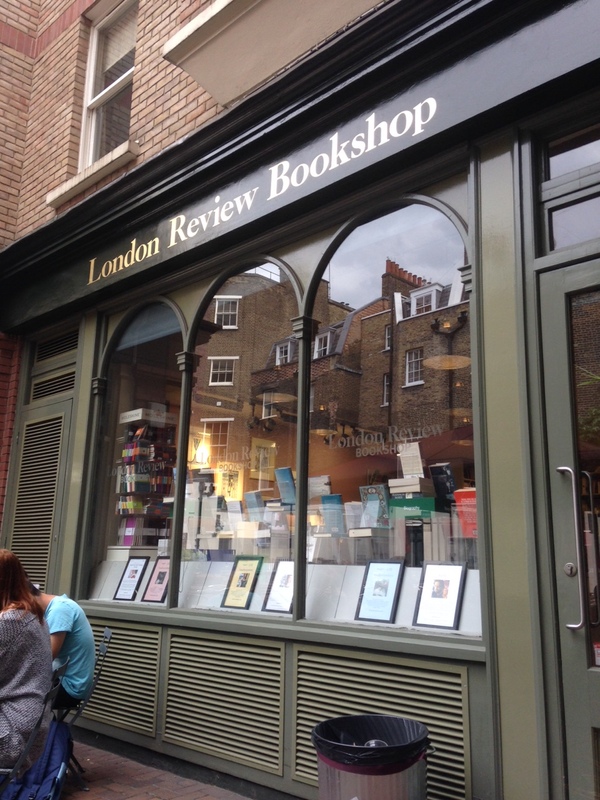 Next we made our way to The London Review Bookshop, which is just across from The British Museum. There is a cake shop too, and we took the opportunity to rest our tired feet and have a sit. We felt like old ladies after all our walking carrying lots of books! 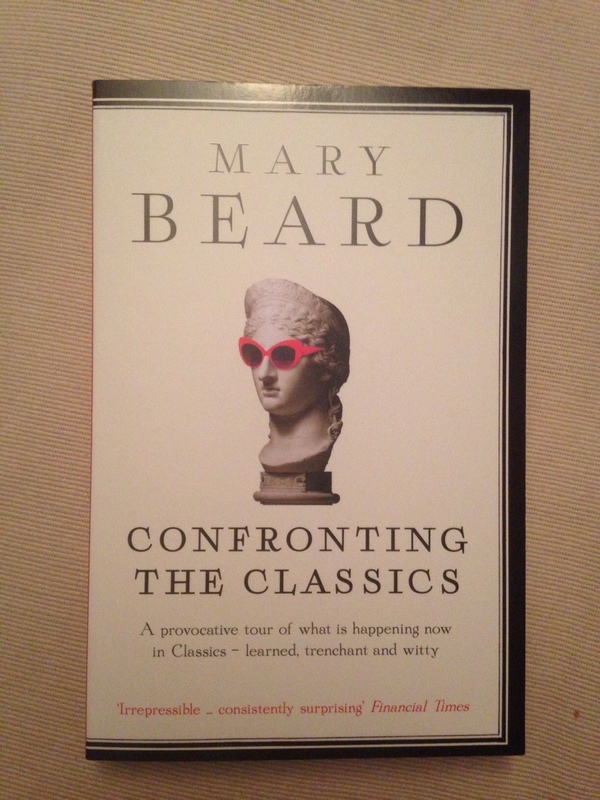 I bought a book I’d been meaning to read for ages, and Kirsty assured me Mary Beard is a legend! 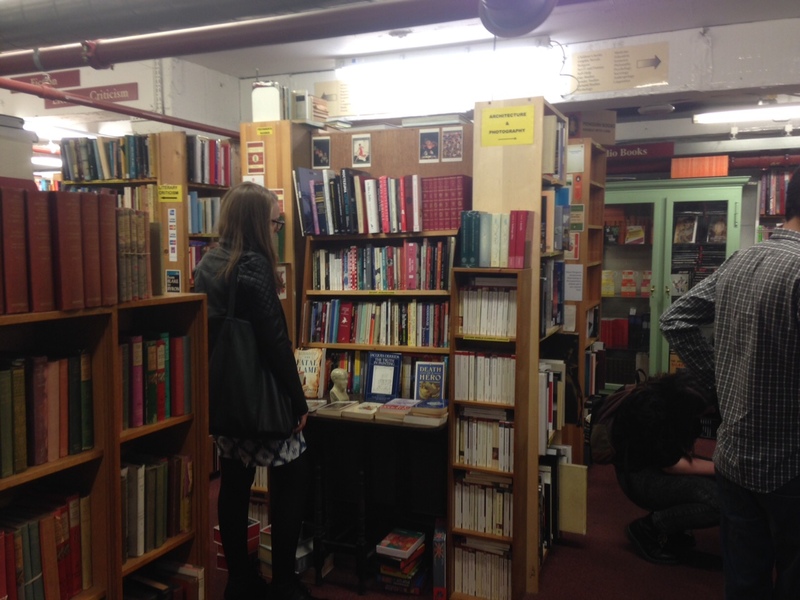 Our last stop was the new Foyles – my first visit there – and I actually didn’t buy anything. I think I was all shopped-out! I also managed to fall really hard on my knee at King’s Cross so I was more than ready to go sit on a train back to Oxford. Lots of people took photos of all of us, one of which you can see here. Thank you Kirsty for inviting me, and I am glad to say I have lots of new people on Twitter and Facebook, and new blogs and YouTube channels to follow. A really great day. 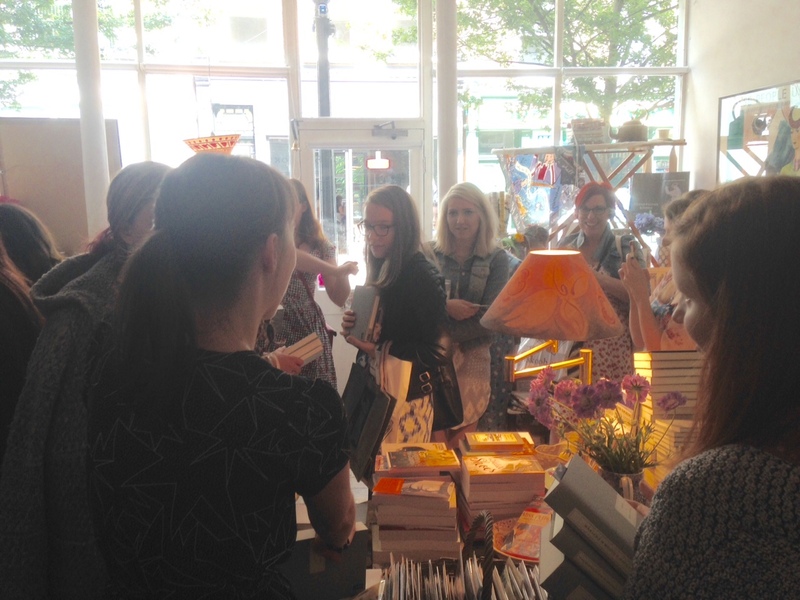 Yay for bloggers and books and bookshops!! And the event itself was just as lovely. I made notes like a nerd, and I’m actually glad I did as it’s helped me to remember all the things Sarah talked about. It was rather a lot really, and I can’t talk about it all here, but I will mention some of the absolute best things. Yes, in bullet points. It was crucial that Frances and Lillian really love each other for the story to have depth and, I think, to veer away from sensationalism. Her fondness for Frances, and the fact that she, in some ways, belongs to the feminism of the suffragette era – but she is also ahead of her time with her defiance and bravery. This is demonstrated very well through her differences with her mother, and also with Lillian in some ways. Class is always a very good way of adding complexity to a historical setting. 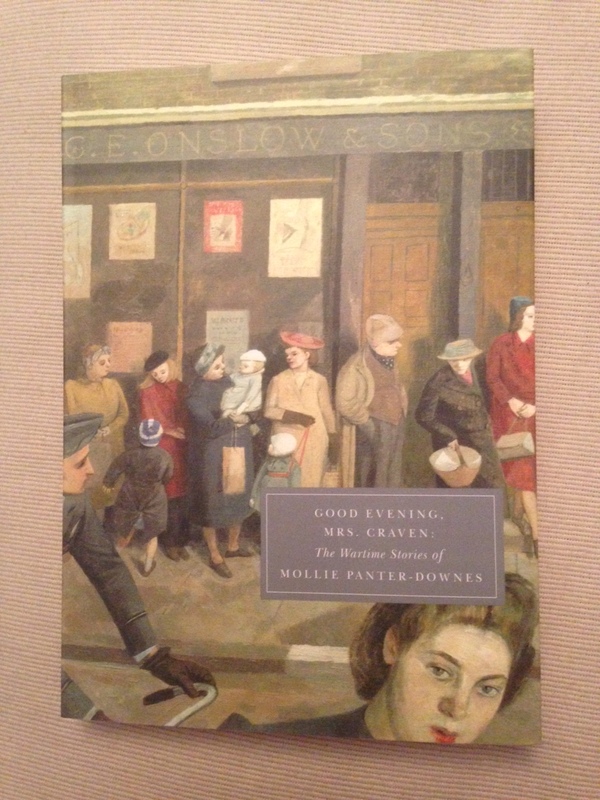 There were a lot of class shifts in the 1920s and it is a big issue in the novel. Frances was of the last generation of daughters that were expected to stay at home and help (Sarah talked about Vera Brittain giving up her degree to come home and help her parents with housework! ), and Lillian is also very tied to her home despite being married. The choice of setting. 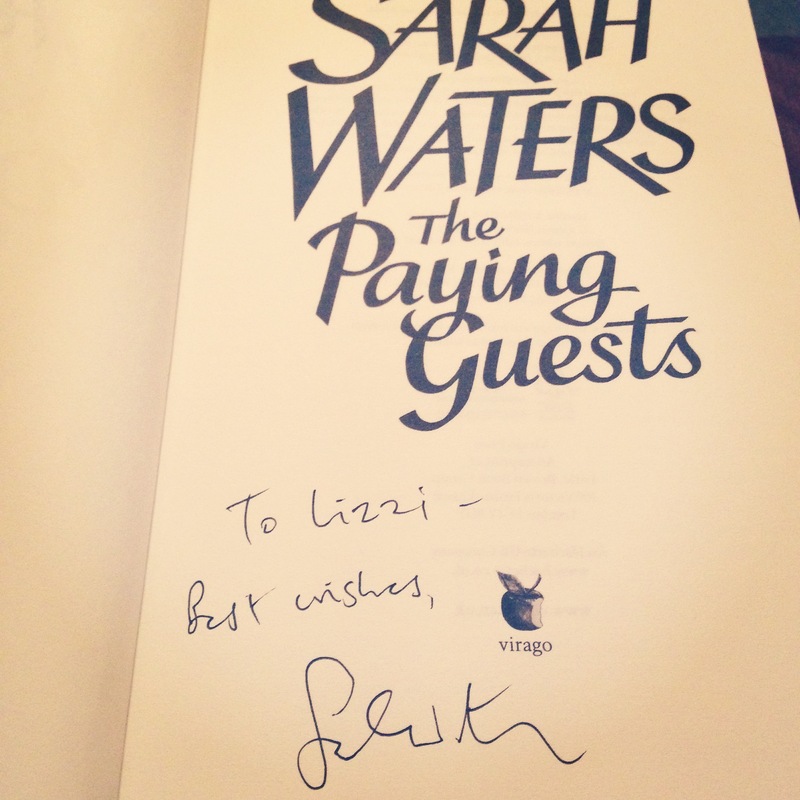 Sarah spoke about how her novels have grown out of each other, and that the 20s was a good halfway point between her Victorian novels and those set in the 1940s – this also meant that in some ways The Paying Guests has a past and a future in the Sarah Waters universe, which I really like. Really, the novel is about what happens when ordinary lives are interrupted by passion. In my review I spoke about how the characters are ordinary people made extraordinary, so it was great to hear this! It’s something that Sarah Waters works with to great effect in a lot of her work (with passion, but also tragedy and drama). I could waffle for hours about how brilliant Sarah Waters is. She is one of the most perceptive and intelligent writers I know, and is very down to earth and likeable. I could have listened to her for a lot longer. 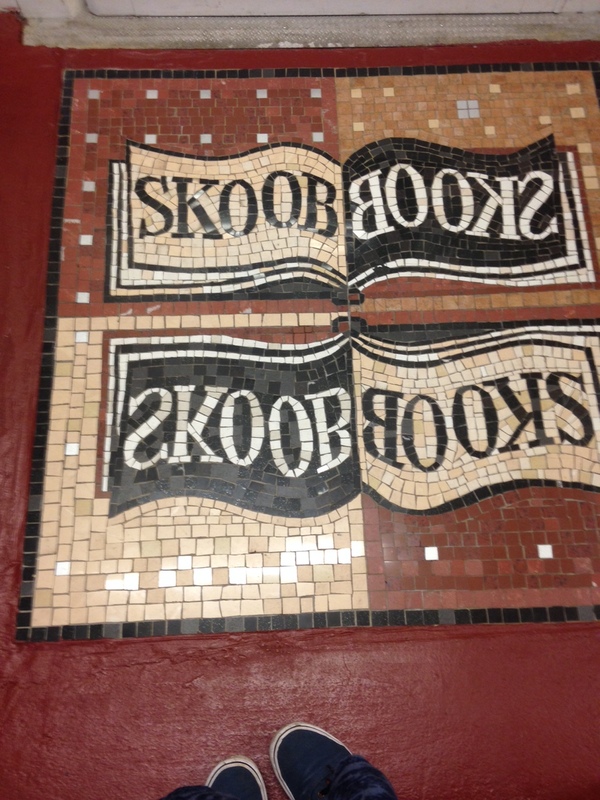 A huge thank you to Blackwell’s and Virago, as well as Sarah Waters and Viv Groskop, for such a fantastic evening. Let me just say this now: Donna Tartt is my favourite writer. Hands down. I read The Secret History and then The Little Friend about ten years ago, and something latched on inside of me and has never let go. I was amazed and excited to hear that she would be publishing a new novel this year. 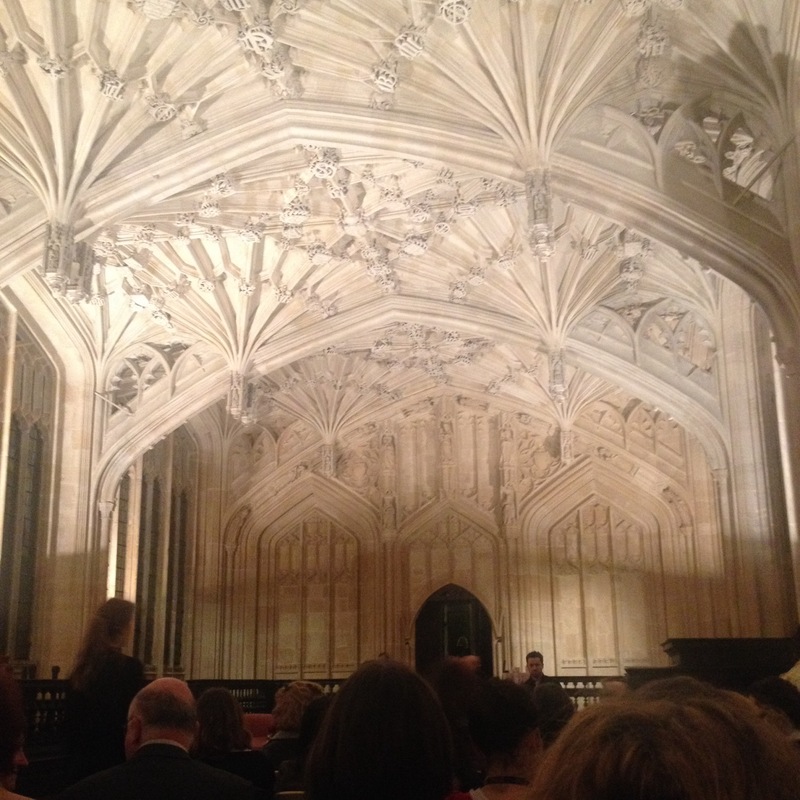 I tore through The Goldfinch (you can read my thoughts on it here) and before I had even got a copy I ran to Blackwell’s to buy a ticket for the event I attended tonight, at the Bodleian Library in Oxford. The Divinity School at The Bodleian Library. A beautiful and perfect venue. I have seen and met authors before whom I respected and whose books I love; but for me this was different. 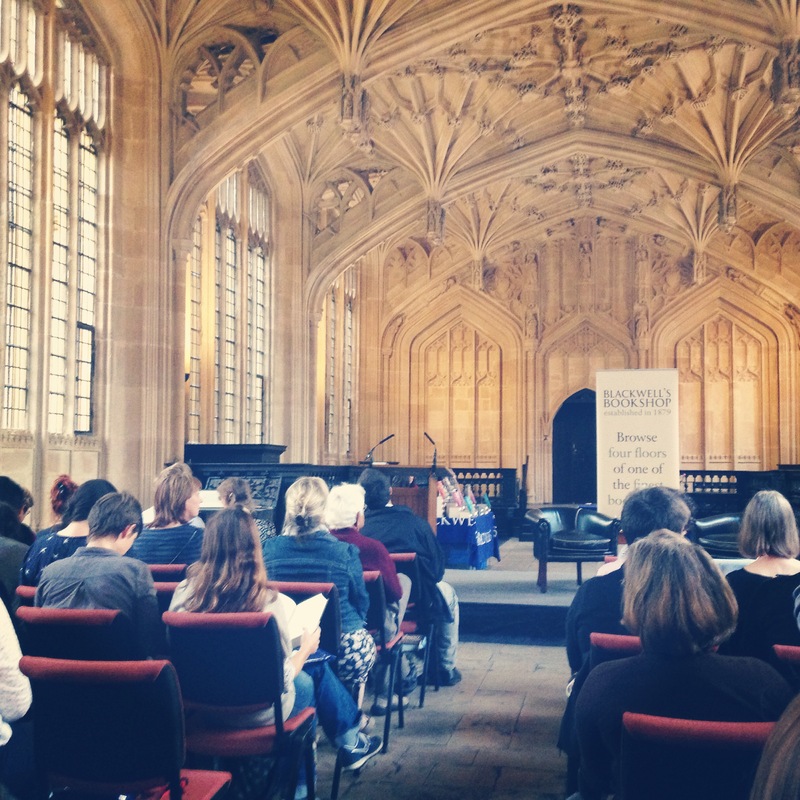 I was overwhelmed even at being in the same room as Donna Tartt. I gasped when I saw how tiny she is in real life – and how neat and modest, her black bob perfect as always and her slim frame wrapped in a dark suit. And yet she is bright, with wide eyes and a beautiful voice. She talked with passion and intelligence about how she writes constantly, always carrying a notebook with her and jotting down descriptions, ideas, scenes – some of which will never be part of a finished book but are, for her, like scales are to a musician or sketches are to a painter. She talked a lot about art. 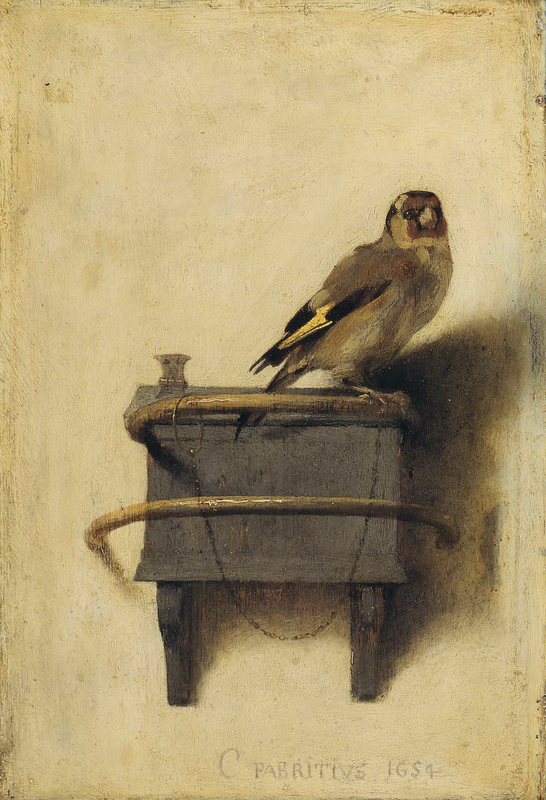 Fabritius’ painting ‘The Goldfinch’ is her new novel’s namesake but also a force behind the story that drives it along but also pushes and pulls it around; it is also a painting that Tartt loves and that she writes about with great beauty and understanding. She spoke of going to a private viewing of the painting and those with it it the gallery in Amsterdam with her Dutch publisher and the majesty of the artworks and the deep affect they had on her – to see them in person. Donna Tartt is a writer but she understands what it is to be an artist in all senses of the word. She understands the impetus to create, and also the deep joy that art can bring to those who experience it. She also loves antiques (very important in The Goldfinch and an element I loved – Hobie’s shop is almost magical) and sleeps in the same carved bed that her grandmother was born in. It is a bed that came from France in a ship (to America), and as a child she was amazed by this. She had never been in a ship to France and neither had anyone else she knew; but the bed had, and it contained something of the ship and the ocean within it. This is why Donna Tartt is so wonderful – she sees the beauty in the world and translates it into beautiful writing for her readers to enjoy. After the event there was a signing. I queued, nervous, clutching my huge hardback copy of The Goldfinch. What would I say? What would she say? 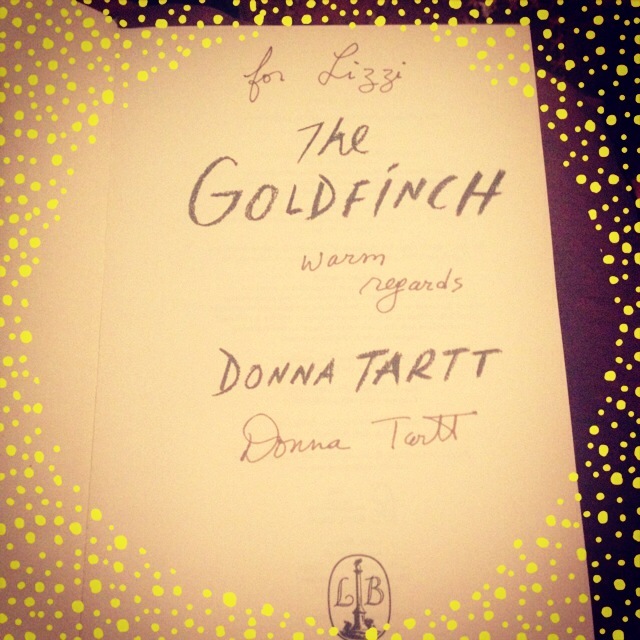 As she wrote my name and her own, I told Donna Tartt that The Secret History was my favourite book and I thanked her for her work; she looked so pleased, and she shook my hand. So wonderful it deserved a fancy border. The Goldfinch is out now from Little, Brown. 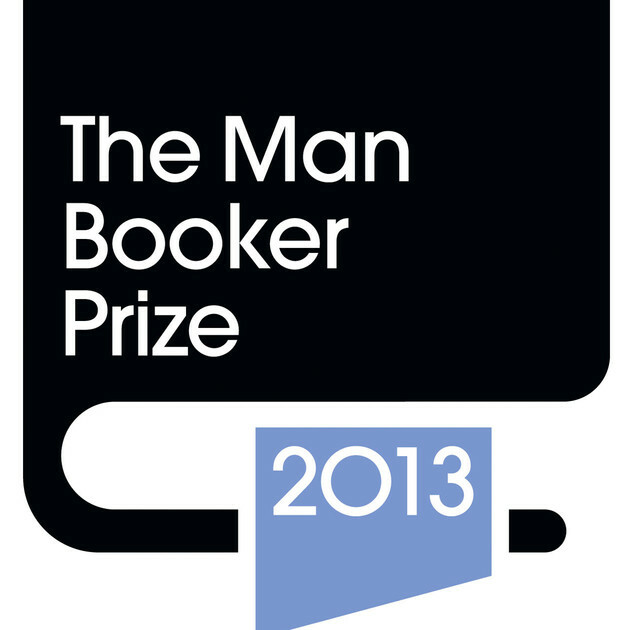 The Man Booker Prize Longlist 2013 Is Announced! Literary prizes are always fun: plenty of speculation and eager guesses, plus loads of reviews and recommendations to savour. There are also the bloggers who try to read whole longlists and shortlists, whom I really admire because I could never take on that amount of reading with a deadline! And the nominated books are always so diverse, and I am very reluctant these days to read a book I know isn’t my sort of thing. The longlist for this year’s Man Booker Prize came out today, and as is only right social media subsequently exploded with congratulations, reading challenges and excitement. Personally I am rooting for Almost English by Charlotte Mendelson. 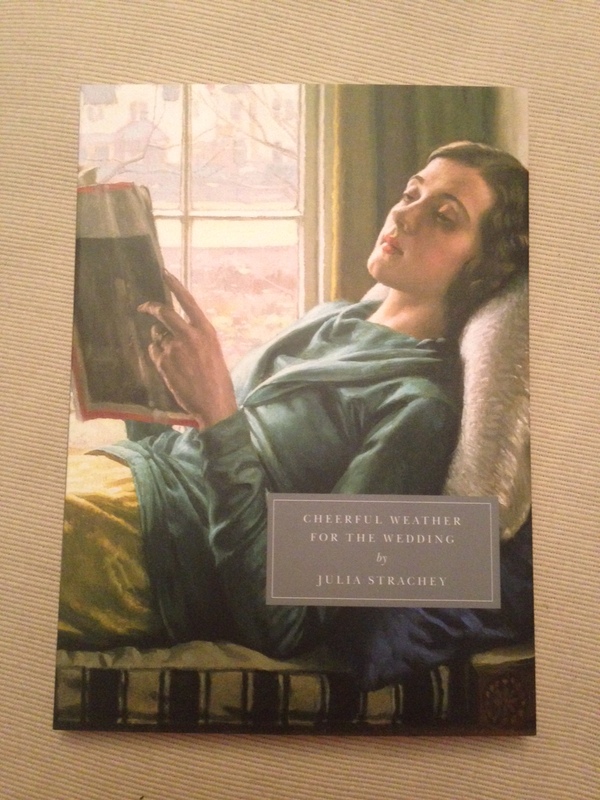 I read the book a few months ago when the lovely Sophie from Mantle at Pan Mac sent it to me. All the other books on the list look equally worthy, however, so I cannot imagine how the judges are to go about choosing a shortlist, and then a winner. Almost English is the only one I have read and while I won’t be committing to reading the whole list I like the idea of choosing a couple to read so that I feel a bit more informed about the whole thing. The Luminaries by Eleanor Catton appeals, as does The Marrying of Chani Kaufman by Eve Harris, The Testament of Mary by Colm Toibin, and Unexploded by Alison MacLeod (you can find out more about all these titles, and the rest of the list, here). No promises, but I’ll see how many I can read before the shortlist is announced in September. 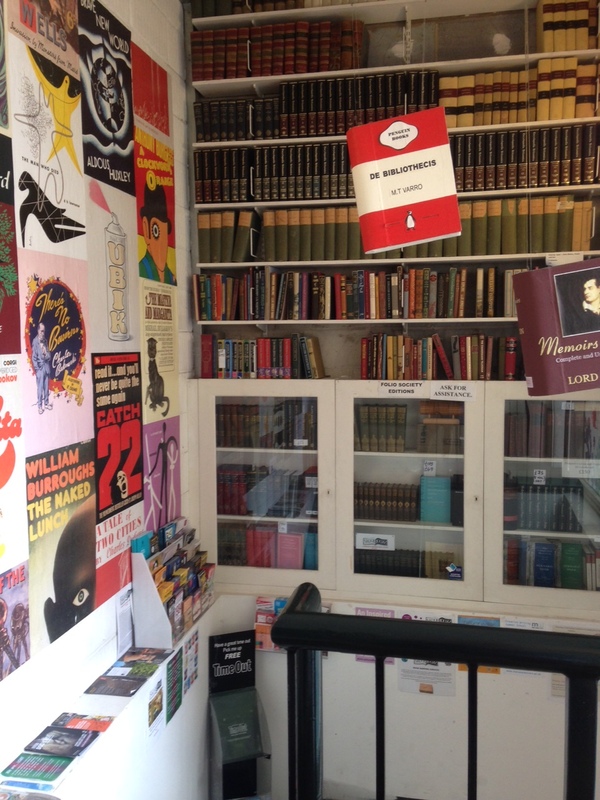 Have you read any of the longlist? What do you think of the choices this year? Comment below! I just got back last night from a week in Scotland with my boyfriend and so I am a little behind on all the events and news du jour in the book world thanks to intermittent WiFi and hours spent driving around the highlands (both of which were actually awesome). I’ve been glued to my phone since my late night return (healthy) and so have caught up a bit. I think. Firstly, the Desmond Elliot Prize for Debut Fiction shortlist was announced. I did a post here about the longlist and how exciting it was, and so now I’m back from the wilds I’m reading about the shortlist. It’s much shorter than I thought it would be but I actually like the succinctness of that. To be honest the three books that have been chosen were not necessarily ones I would have chosen but they are all brave, innovative debuts that deserve recognition, and I congratulate the authors and their publishers. Well done! 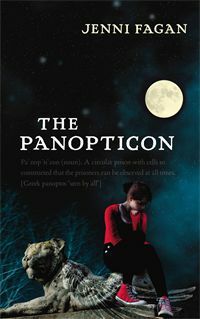 I personally want Jenni Fagan to win for her novel The Panopticon not only because I think it’s a really cool idea but also because she went to my university. Not biased AT ALL. 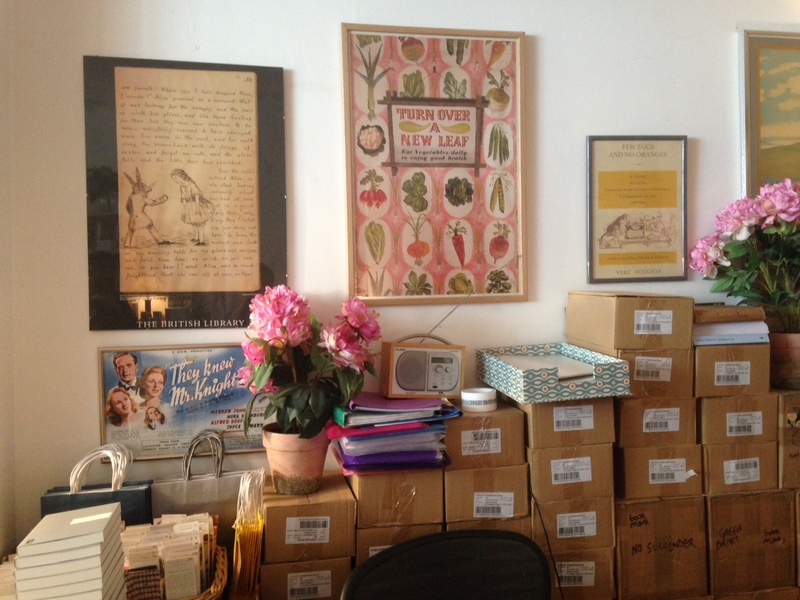 Lots has been going on at Tinder Press too. Check out their Facebook events page for stuff going on with Bryan Kimberling’s novel Snapper, as well as lots of news on their website. 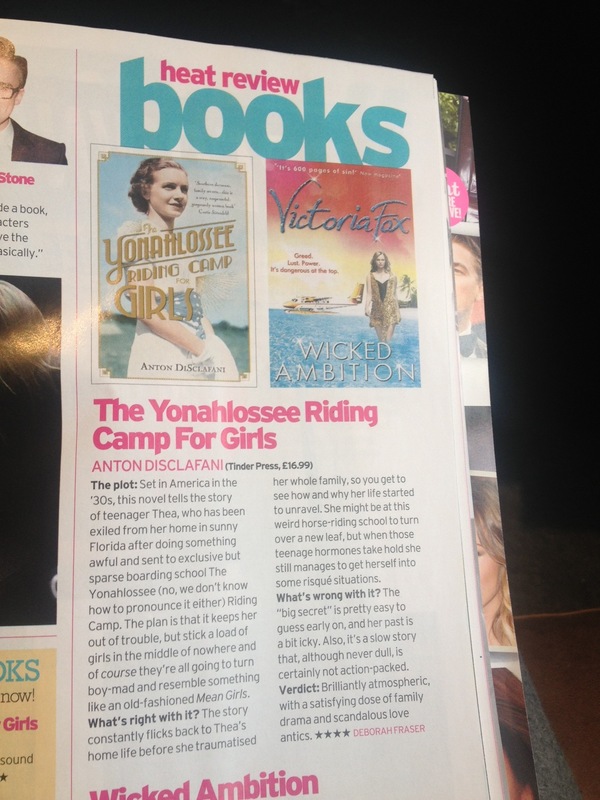 AND there was a great review of The Yonahlossee Riding Camp for Girls in Heat magazine, which was pretty cool. My review of it will be up soon. I took this photo while waiting for a train in Glasgow. Thought you’d like to know. A top ten books for June list was published in Stylist magazine, and written by Stacey Bartlett from We Love This Book. And a bloody good list it is too! 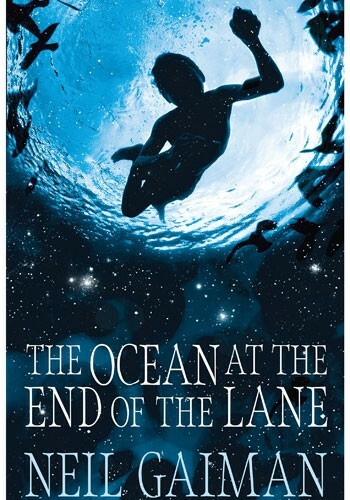 Yonahlossee is mentioned, as well as The Ocean At The End of the Lane, the new adult novel from Neil Gaiman, which everyone is going nuts about. Especially Headline’s Sam Eades. Anything else you think is super big news from this week or last week, please fill me in!